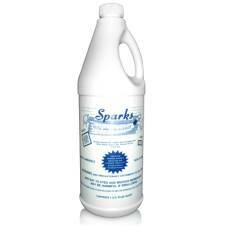 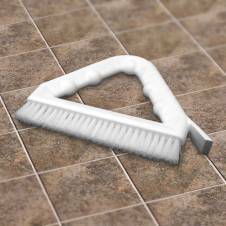 Don’t waste time trying to clean grout with products that only clean surfaces. 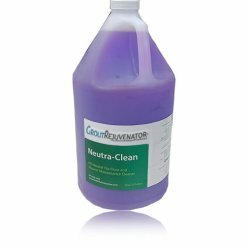 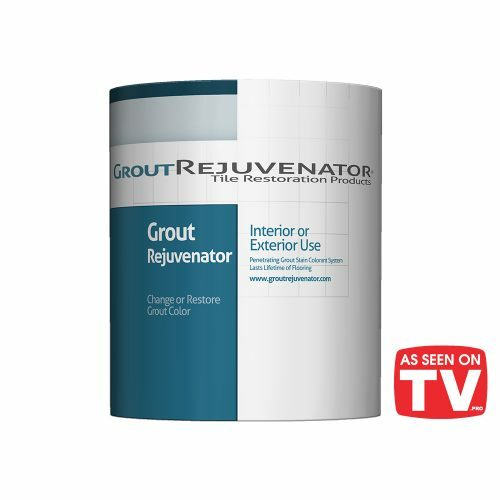 GroutRejuvenator has developed grout cleaner specially formulated to intensively clean tile grout from the surface to the base. 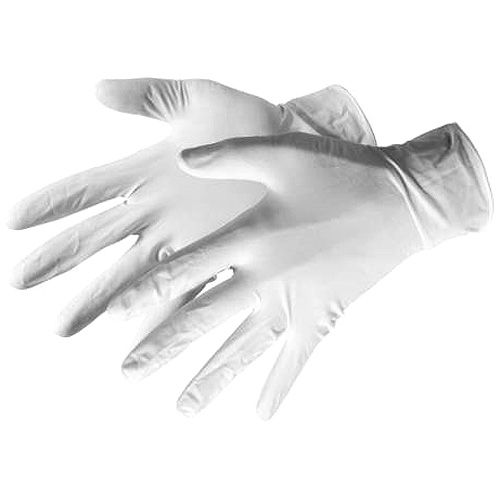 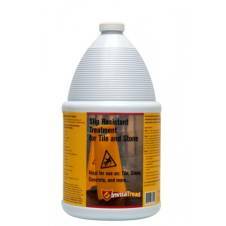 Unlike other tile and grout cleaning products that treat one or two problems, our products provide a full spectrum of benefits to clean grout thoroughly without diminishing appearance or longevity. 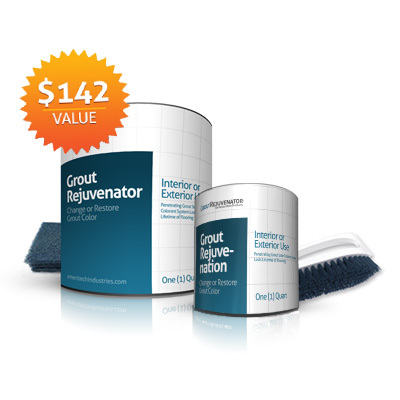 Whether you are a homeowner or commercial property manager, you will be impressed by how efficiently our grout cleaner changes your tiles from looking worn and torn to shiny and new. 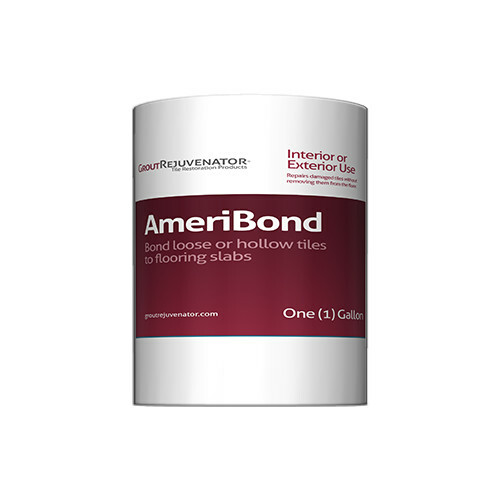 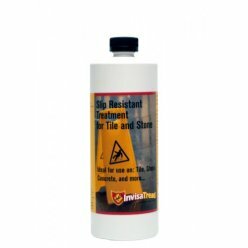 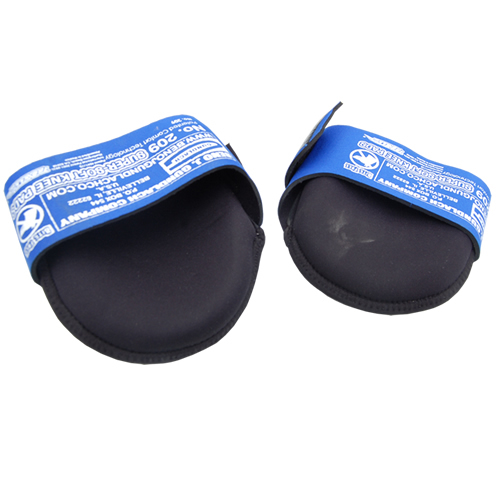 GroutRejuvenator Industries recommends sealing dry surface with Silicone based grout sealant.